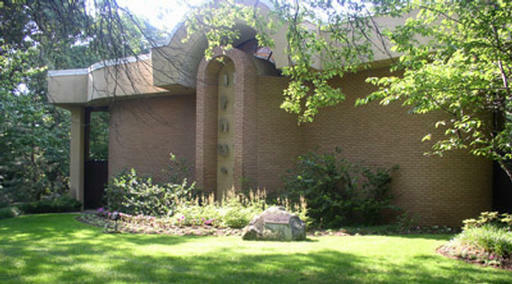 We hope to hear from you as you consider membership at Temple Beth David. We welcome all who come to find a spiritual home. For more information about membership please contact our Connections Committee Chairperson, Diane Kraut at 631-543-3772 or by email. You can also call the temple at 631-499-0915.